New workshop this summer by Bernard Gaddis! Master Contemporary Seminar by Bernard Gaddis -Las Vegas Contemporary Dance Theater! To Νέο σεμινάριο θα γίνει τον μήνα Ιούλιο από τις 19 έως 24.
του “Las Vegas Contemporary Dance Theater”. Bernard Gaddis founded The Las Vegas Contemporary Dance Theater (LVCDT) in 2007, where he continues to be the Artistic Director and driving force. Mr. Gaddis’ dance studies began in Philadelphia at the High School for the Performing Arts; where he received numerous awards and scholarships including a full scholarship to the prestigious Governor’s School for the performing Arts. Mr. Gaddis has also received scholarships to Pennsylvania Ballet, Dance Theater of Harlem, Princeton Ballet and The Alvin AIley American Dance Theater. Bernard’s first professional dance experience was with the Philadelphia dance company “Philadanco” at the age of fifteen, making him the youngest male to ever join the company. 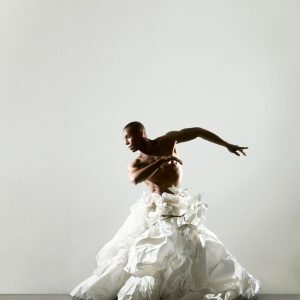 Mr. Gaddis was also the Founder, Artistic Director and Choreographer of Philadanco’s second performing company D2. Bernard has received numerous awards over the years. During his tenure as Artistic Director and Choreographer of D2, he was awarded the prestigious “Men Making a Difference” Award from the city of Philadelphia, presented to him by Senator Chakka Fattah. He has also received the “Living the Dream” Award for community leadership and his efforts in helping to bring the arts to Las Vegas. A principal dancer with The Alvin Ailey American Dance Theater, Bernard danced works such as Revelations, Memoria, Episodes, A Hymn for Alvin Ailey and many other ballets; under the artistic directorship of the renowned Judith Jamison. Bernard has performed for Nelson Mandela and the former President of the United States Bill Clinton. Upon moving to California, Bernard joined the L.A. cast of The Broadway Musical “The Lion King”, as a lead dancer and chorus singer, where he worked closely with acclaimed director Julie Tamour. While in L.A., Mr. Gaddis was the Event Coordinator and Artistic Director for Cienega Entertainment Group. Currently, Mr. Gaddis is a Principal Dancer for Cirque Du Soleil’s Las Vegas based shows “Zumanity” and “Mystere”. Bernard has successfully produced, directed and choreographed the performances “Dance for Life 1 and II”; raising money for women’s breast cancer prevention & aftercare charities and children living with HIV and AIDS. Bernard has performed with many companies as a Guest Artist, including Oakland Ballet, Ballet Pacifica, Koresh Dance Company, Pennsylvania Ballet, Lula Washington Dance Theatre, Philadanco and the Paris based company Zingaro. Bernard has worked with world renowned choreographers such as Alvin Ailey, Judith Jamison, Talley Beatty, Ulysses’ Dove, Jerome Robbins, Donald Mc Kayle, Garth Fagan, Geoffrey Holder, Gene Hill Sagan, Donald Byrd, Lynn Taylor Corbett, Brenda Way, Lar Lubovitch, Hans Van Manen, Jawole Willa Jo Pillar, Ronald K. Brown, Milton Myers, Dwight Roden, Katherine Dunham, Billy Wilson, Elisa Monte and Pearl Primus. 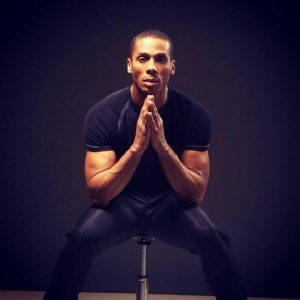 Mr. Gaddis’ abilities also extend into modeling and television, having appeared as a guest on The Young & The Restless, The Jay Leno Show, The Lady of Soul Awards, Home & Garden TV, Arsenio Hall, The Sinbad Show and featured artist for The Glaad Awards. 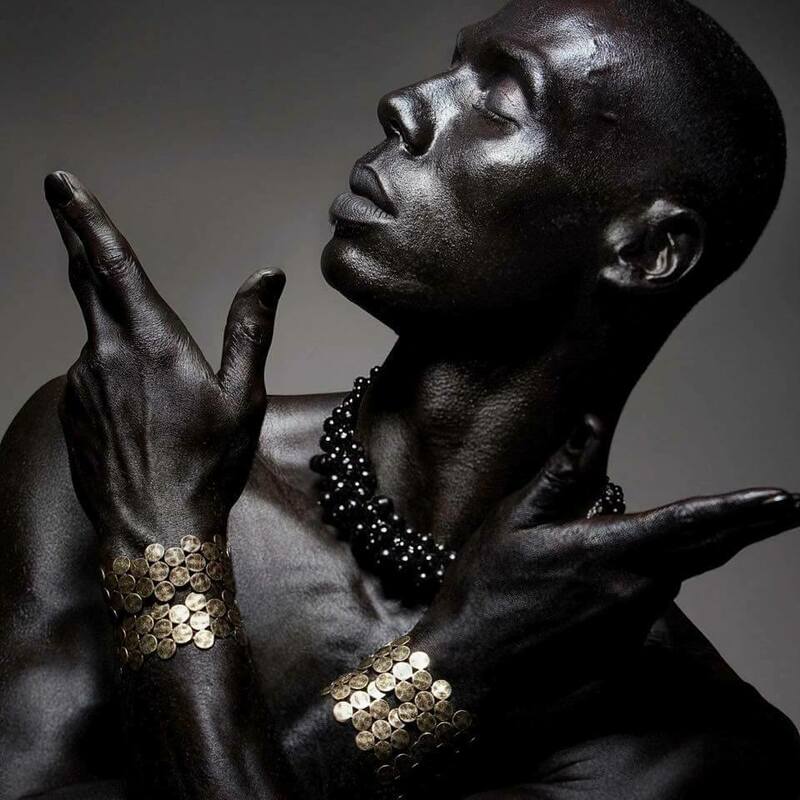 Gaddis’ modeling has given him the chance to work with top photographers Jack Mitchell, Howard Schatz, Scott Ashton, Andrew Eccles, Marc Baptiste and Lois Greenfield. Bernard has been featured in the magazines British GQ, ZINK, Essence, Time, News Week, Dance Magazine, Dancer Magazine and Vogue. Mr. Gaddis was AGMA union representative for the Alvin Ailey Dance Theater, where his duties were to negotiate The Artist Contracts for the years 1998-2000. Mr. Gaddis is a Master Teacher in Horton, Ballet, Dunham and African; and has lectured at Universities and Colleges throughout the United States.